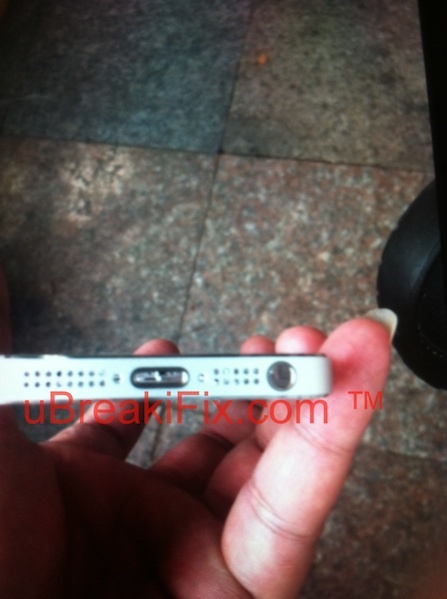 Apple’s next iPhone, which is reported to launch in the fall, seems to have leaked. 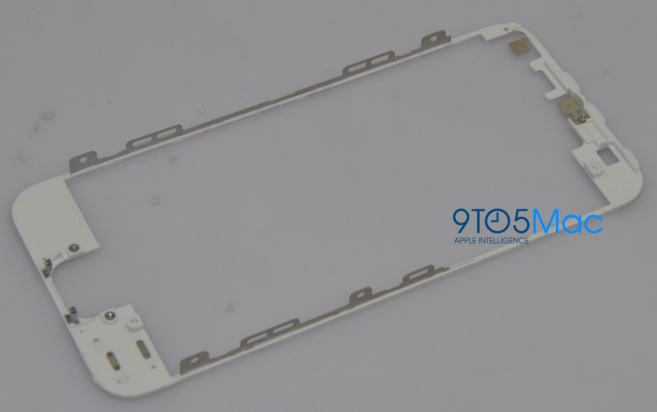 It’s entirely possible these parts are for a non-final version of the handset, but they do perfectly match up with what has been reported about the new iPhone — mainly a metal and glass rear case, and a new dock connector. 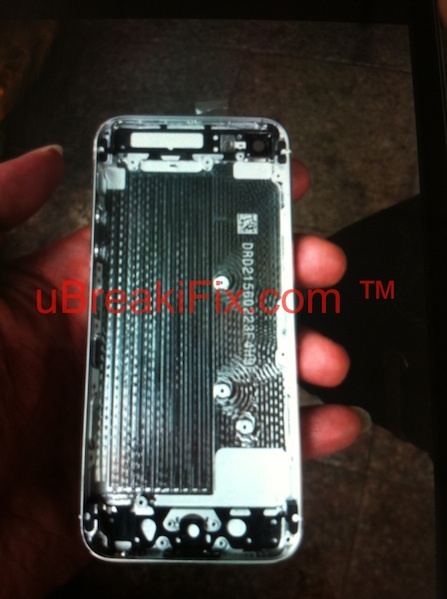 Smartphone repair company uBreakiFix has sent us in these photos of the new case, and there’s a lot of differences compared to the current iPhone 4S. Among a redesigned rear case, the camera module cutout looks to be larger, there is a redone speaker and microphone configuration at the bottom, new dock connector, and it looks like Apple has moved the 3.5mm headset jack to the bottom of the device like the iPod touch. Read on for more photos. 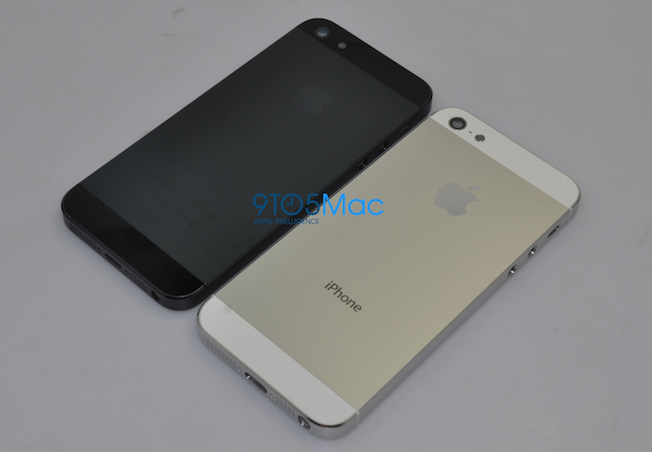 Previous Entry: The next-gen iPhone on June 11? 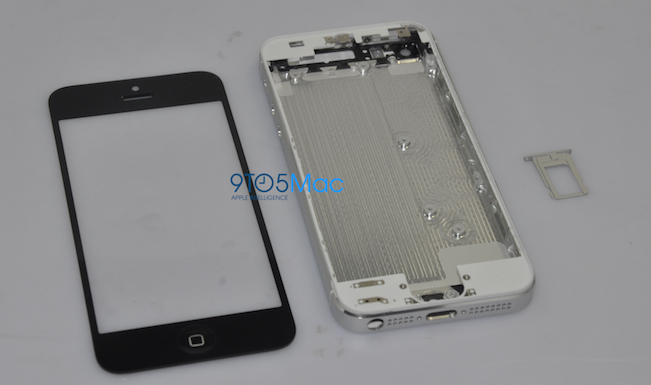 Previous Entry The next-gen iPhone on June 11?